Shortly after I left Intel, a former colleague sent me a message. I don’t like it here either, she wrote. I would rather work for a cool startup, but I’m worried I won’t be able to find opportunities outside of my field. What should I do? I didn’t know her that well. How the hell would I know what she should do? Maybe she had to pay for her mother’s dialysis treatments and needed job security. Maybe her Restricted Stock Units were about to vest. I don’t know. I gave her the advice I would have given myself. Quit, I replied. Lots of other jobs out there. You’ll be fine. I’m sure I’m not the only person she asked. Someone else probably told her that she should stay at her job, so she went with that one, because it was in line with what she already wanted to do. She wasn’t looking for life advice so much as seeking confirmation. When I was miserable at my job, I must have asked over 30 people what I should do. The answers ranged from “Give it more time, you’ll learn to like it” to “Find yourself a rich husband” (thanks Mom!). People who are unsure of themselves like being told what to do. Major life decisions are easier if it feels like someone else made the choice for you. Then you don’t have to accept responsibility if your life ends up sucking. Blame it on the person who made the decision for you. 6 months later, that same colleague sent me another message. I am really seriously considering leaving, she said. Do you think I should? Nah, I replied. Stay where you are. 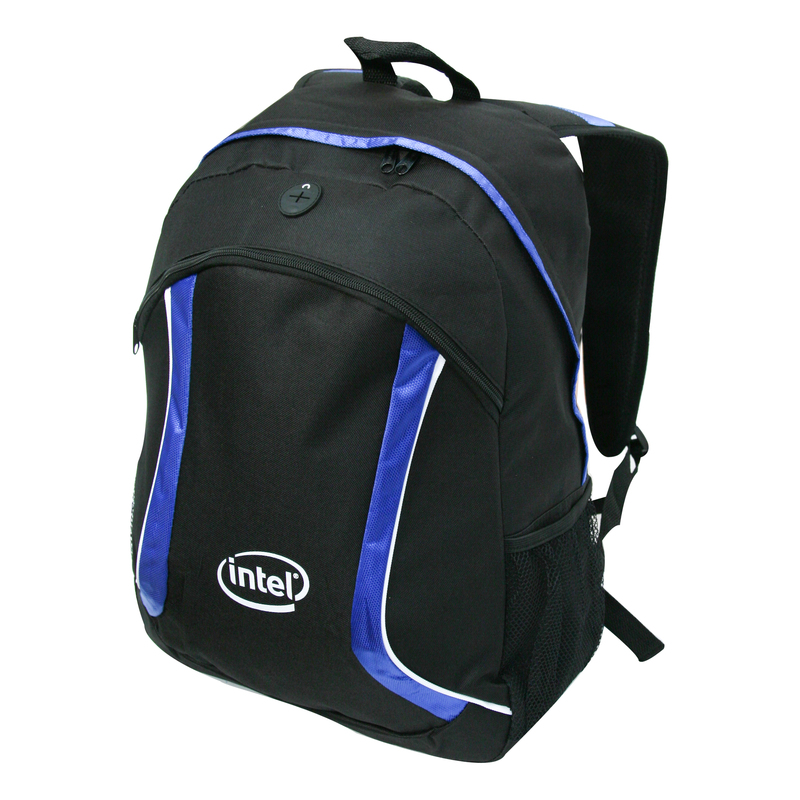 Intel gives you a free backpack after 20 years of service. You wouldn’t want to miss that.